That’s right! It’s that time again! 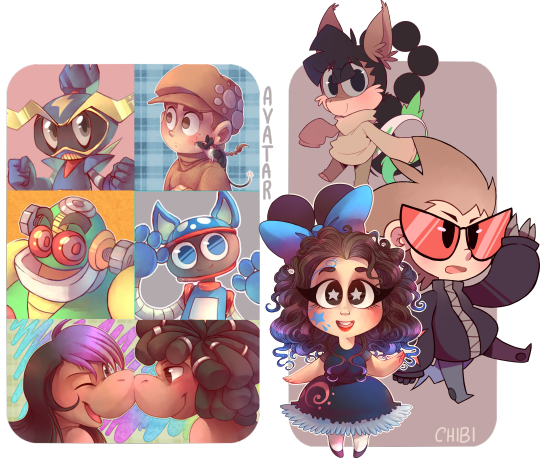 5/10 slots were taken by commissioners yesterday, so 5 more slots are free! To request a slot, please fill this form! Every price for 1-2 characters! 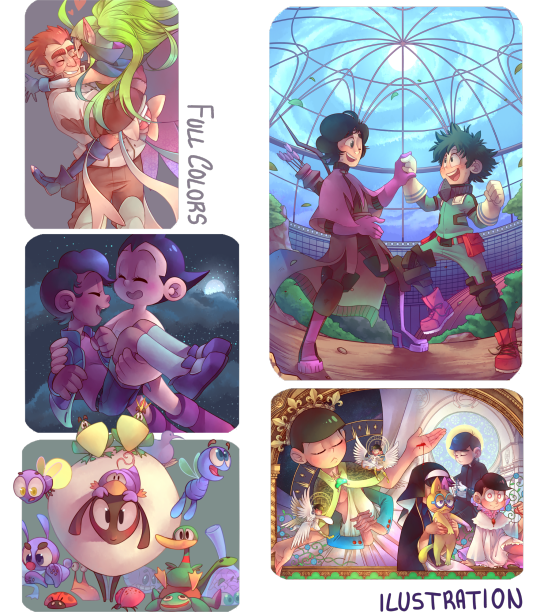 I open my patreon half a month ago, and tomorrow it'll be the time for me to release the rewards for the first time, I'm excited! I think it's a nice patreon! 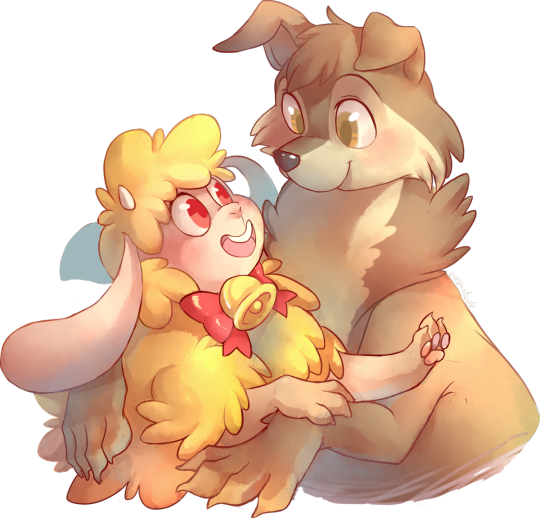 You get discounts in commissions and monthly sketches or even full shaded art! Very basic characters like small animals or mascots won’t be considered extras. Same with details such as flowers, staffs or small furniture. Pieces will be 600 ppp, longest side being 2100px or more (depending on detail). PNG by default. 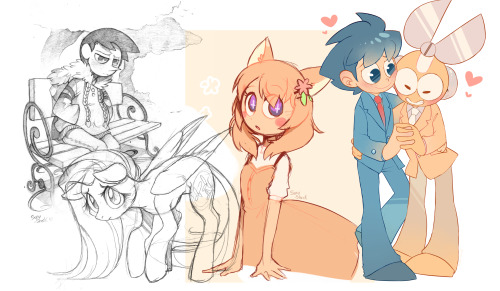 Sketches have a neutral background, Simple colors and Full colors also come in transparent. Be free to specify detail preferences. Bigger sizes are availible. Payment will be via paypal invoice. 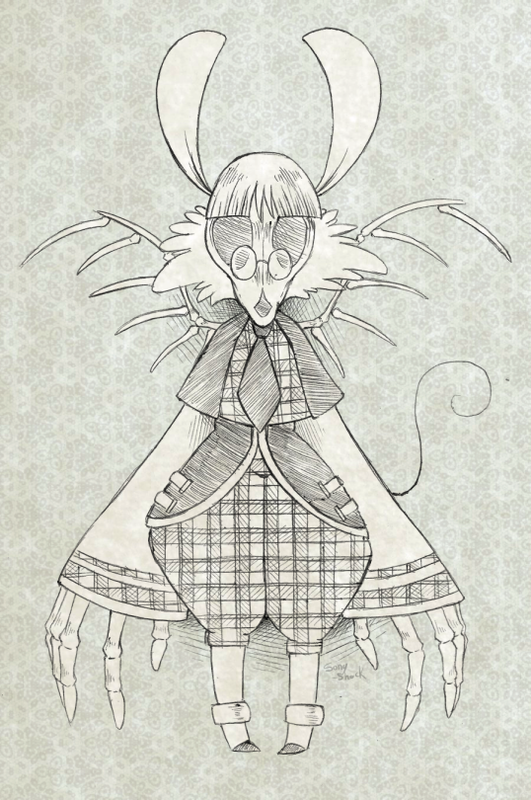 When deciding the details of your piece, do not fear on giving away any background story or psychological aspects. I appreciate those. Delivery will be by email unless otherwise specified. We signed papers, then we went to Olive Garden and my husband ( ) might be the first american bearer of my last name in history! Also, did I mention I move to America on the 1st? Keep an eye! Slot's coming! 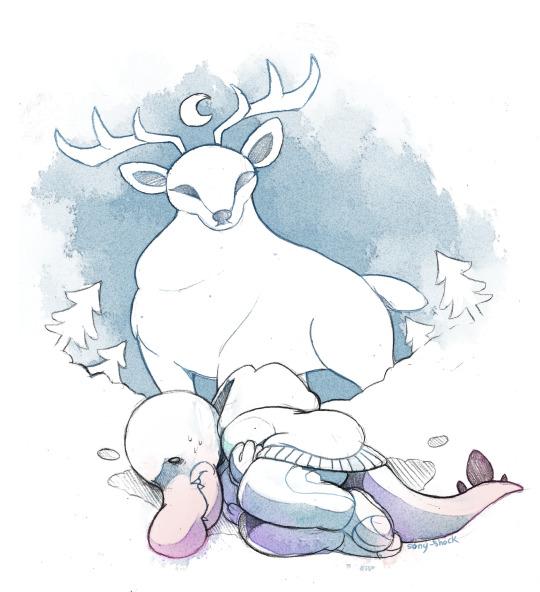 Not required, but would appreciate if the commissioner takes care of the paypal fee. Quantity per commissioner: Any commissioner can ask for as many slots as they want, but please ask for one at once! Up to 2 characters or 3 if they are simple. NSFW is ok, only sent by e-mail or private though. Will post in tumblr naming the commissioner (if they don’t prefer to stay annonymous) and/or sending the files by e-mail. 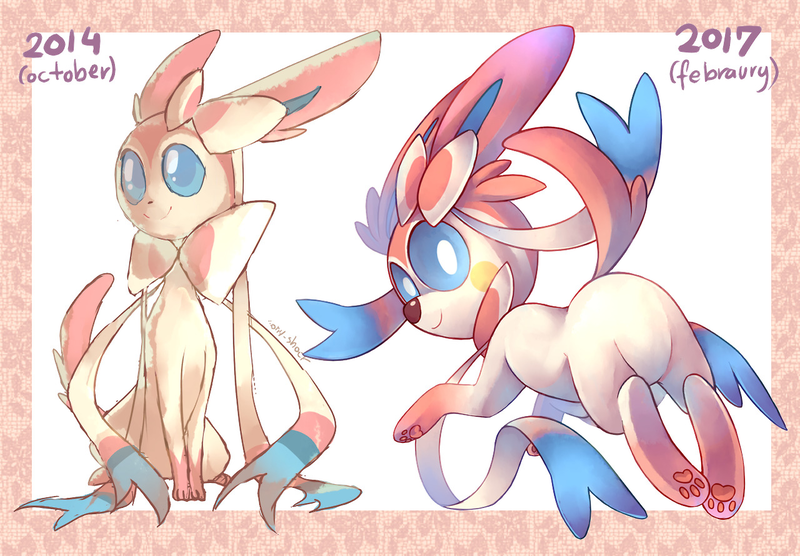 Commissioner can specify what kind of coloring they want. If non-specified, I will choose the one I find most fit. Very basic characters like Bomberman, pokemon or other very simplified characters won’t be considered extras. Same with details such as flowers, staffs or small furniture. Price lowering is very likely. But ultimately it’s up to me, so please do not demand it. Payment will be via paypal. You are free to pay at any time before the final piece is finished. Something wrong with these pics...? Are they too saturated or is it me? I see them too saturated.... How could this happen?... While I worked in them the saturation felt right, but by the end it was all wrong... Is the time of the day affecting my drawings?? Well, then how can I exactly change that? When are CMYK screens come to exist? 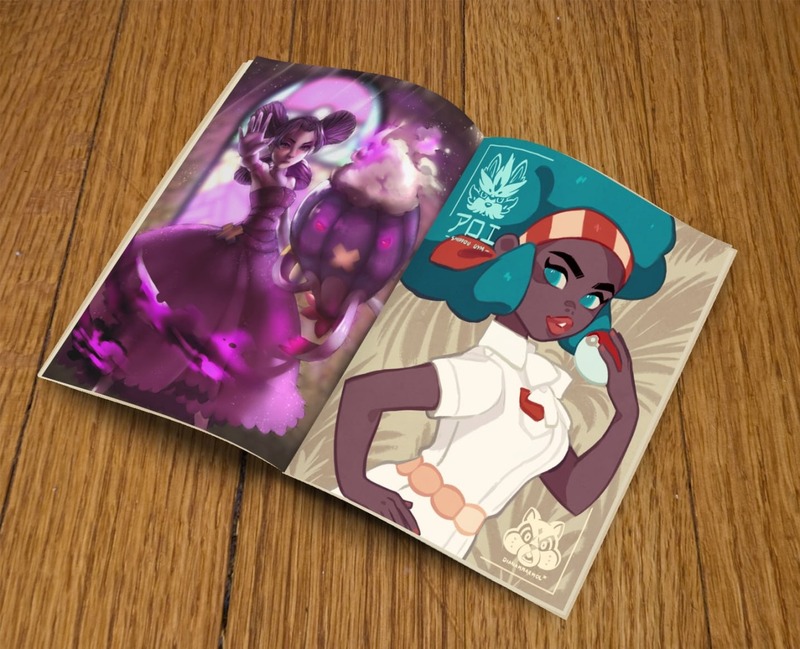 Who is excited for the Sunset Vista zine? 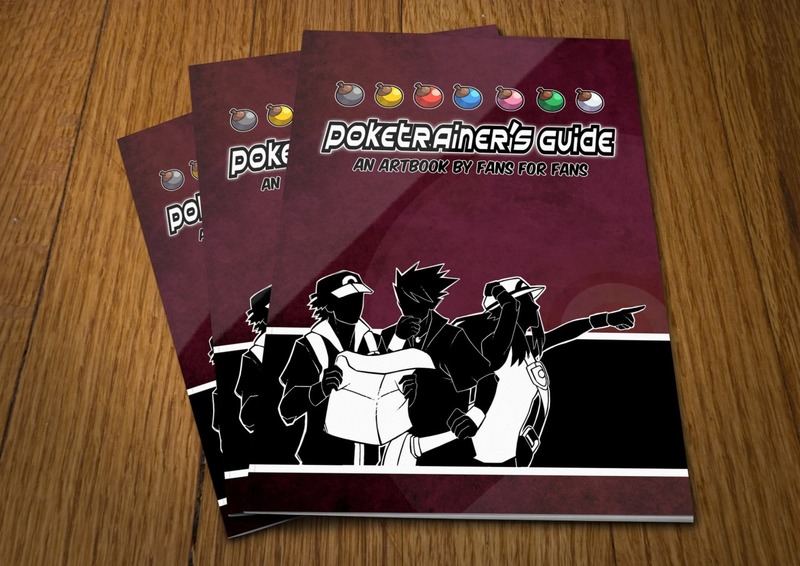 'Poketrainer's guide', the Pokemon fanzine I'm participating in is up to preorder in Tictail! 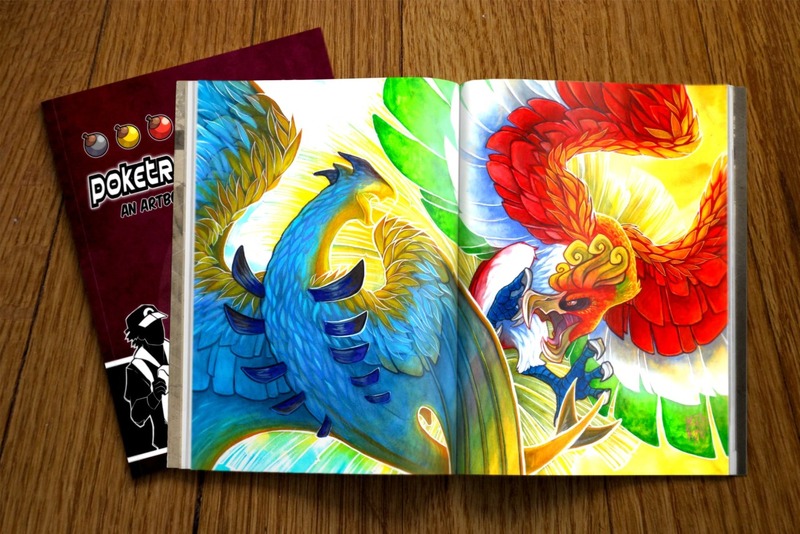 It's over 90 pages long and full color!! 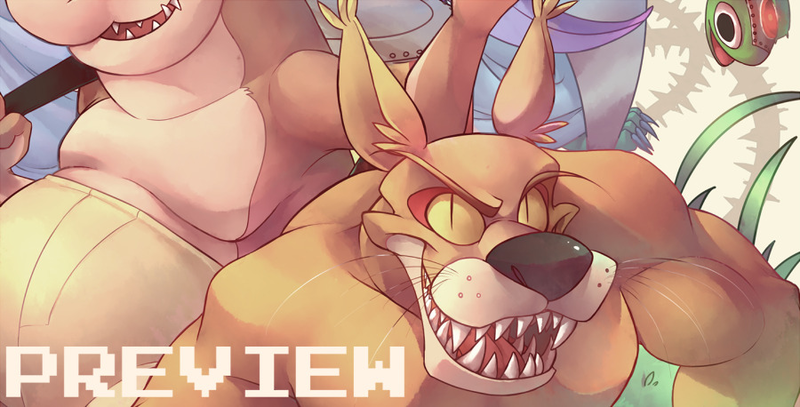 Second~ Remember I was interested in creating a Crash bandicoot fanzine? 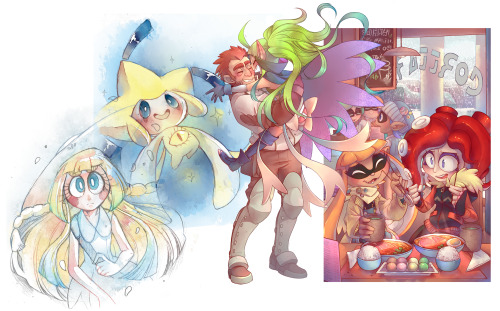 Well, instead I found someone who is organizing a Crash fanzine themselves and it's open for submissions! 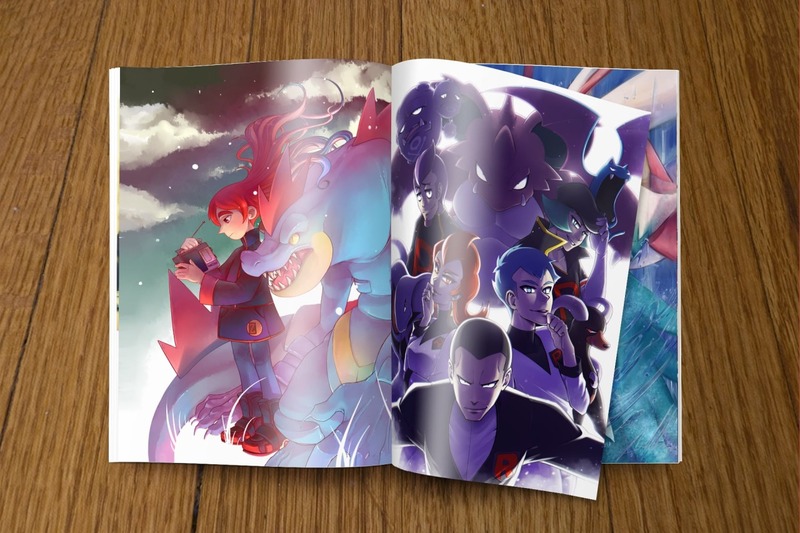 ENGLISH INFO: I am speaking about an incoming pokemon fanzine we are organizing, if you are interested and can speak fluent spanish I guess you can give it a look you! ¡He sido aceptado en el Artist Alley! No pensé que me fuese posible entrar por mi mudanza, pero una serie de afortunados incidentes harán que no sea muy probable que mi visado esté listo antes del Sumer Freak, así que presenté mi solicitud y ayer me fue confirmado. Los materiales de este año incluiran como siempre pegatinas aunque esta vez estás serán forradas para aumentar su resistencia, y todo el material restante del año pasado bajado de precio. También posiblemente imprima un número limitado de sketchbooks de material original. También es posible que no haya venta de prints esta vez. Series nuevas incluirán Osomatsu San, Digimon, Pokemon de séptima generación y posiblemente pegatinas que completen colecciones como las de Steven Universe (con Rosequartz) y Vocaloid. Todo material relacionado a Undertale será realizado únicamente por encargo. After uploading the pony requests I took from JennaBunVA, I got quite a few notes asking if I'd be up to do some requests. Aaaand.. I am going to say I'm not replying because I don't really know if I'll do them since they happen between work. Also please always be free to request stuff. I am always up to hear requests of any kind, even if I don't always do them, or take them very late. Never be shy to ask for them even if you don't get a reply. I'll keep them in mind. Crash-the-Megaraptor!!!! Congratulations! I'll be contacting you via note when I finish this journal! 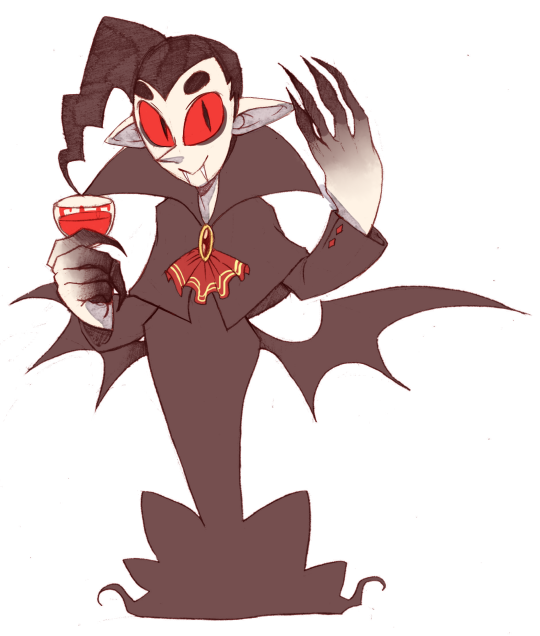 If this receives over 150 notes, I’ll add stickers and other of the con goods with it. After the deadline, I’ll raffle the winner and contact them personally. They will have 3 days to answer. Within that time, if not replied, I’ll raffle again. 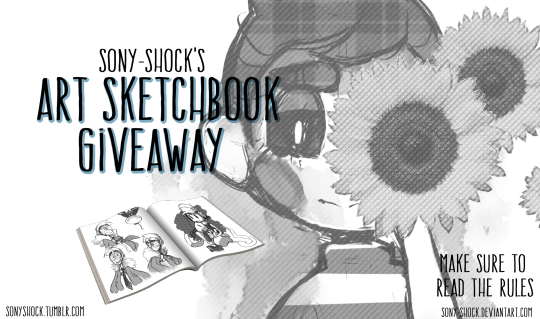 You must be confortable with giving away a mail adress to receive the sketchbook. 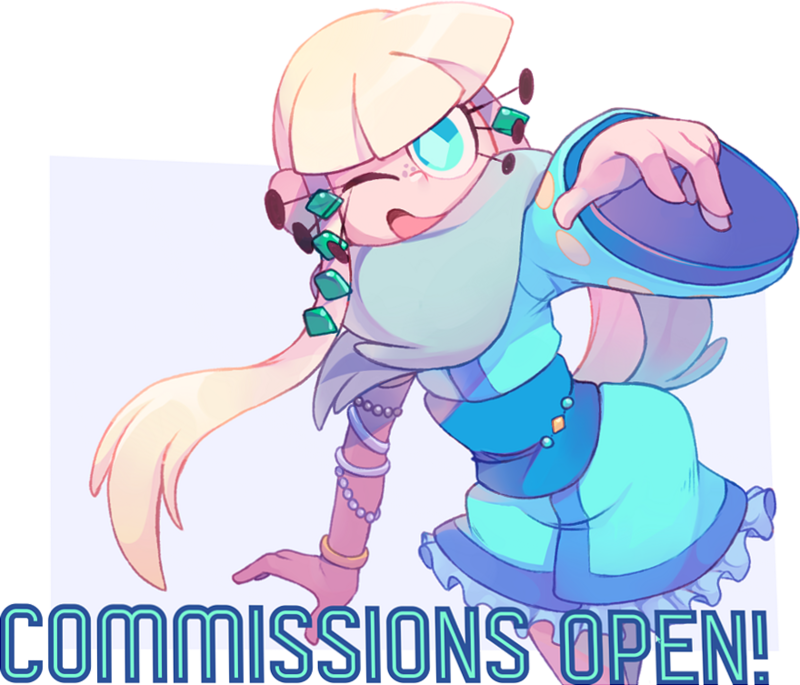 Oct 1, 2018 Commissions slots open! Oct 5, 2017 And I got married! Aug 12, 2017 Keep an eye! Slot's coming! May 3, 2017 Something wrong with these pics...? Mar 20, 2017 Who is excited for the Sunset Vista zine? Me: Her name is Sonia G. Polo, but call her Sony Paula: Oh, ok! Hai, Sony! Me: Hai! Are ya goin' well? Clay: Hi, Andy! Have you seen Dingodile? Why does your Webcam move so fast? Is it another order of the great Uka-Uka?